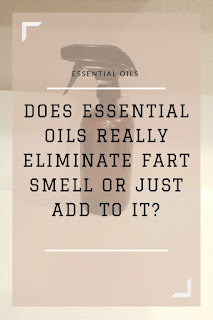 My Essential Ventures: Does Essential Oils Really Eliminate Fart Smell Or Just Add to It? 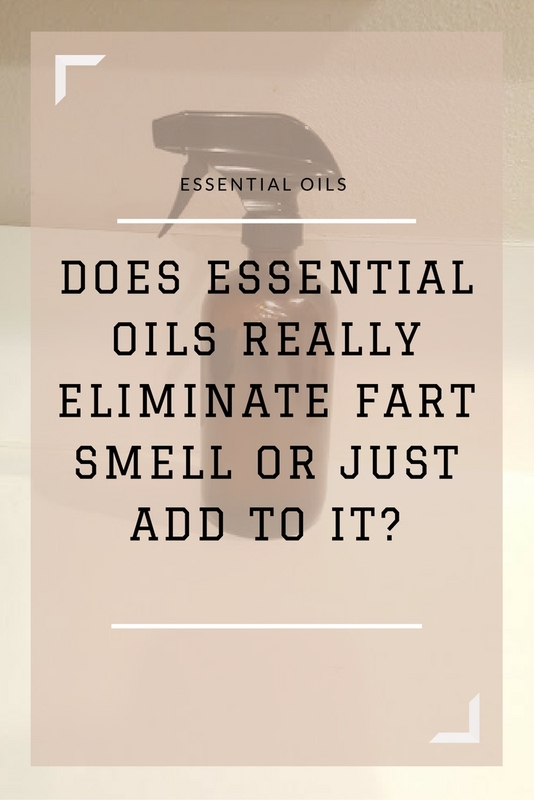 Does Essential Oils Really Eliminate Fart Smell Or Just Add to It? Have you ever heard the saying "air fresheners are pointless because now your just adding to whatever smells bad." So I had to test this out with essential oils. Weird right!!! I have been working with essential oils for like 8 years and never thought about testing this theory out? Test Subject A and B have not gave me conclusive farts, surprisingly! Cosmo (left) - a 15 year old Fox Terrier Chihuahua Mix who likes to clean up after the little's when they drop food on the floor. Qualifying Incident - stole my pizza pockets from my plate that I left on the coffee table when a dude came to my door to campaign for the next elections. Darn politician! 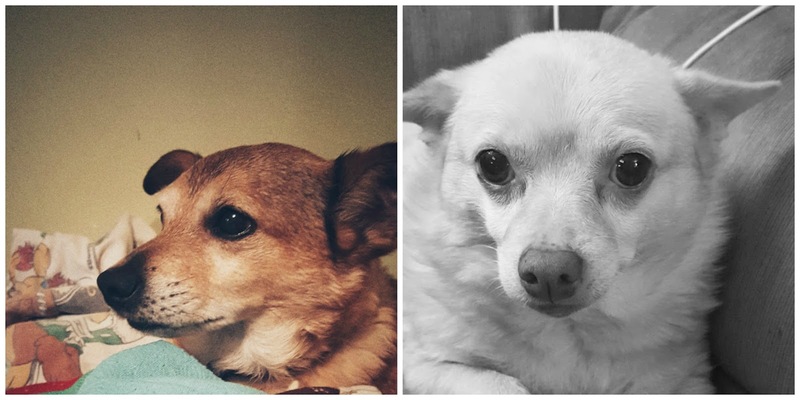 Bear Bear (right) - a 10 year old Pomeranian Chihuahua Mix who loves people food so much that he makes rounds several times a day to make sure there is no food on the floor. Qualifying Incident - I have no idea he is waaaaay sneakier then Cosmo. Both subjects have had ample data testing events this week! With 80% of the data recorded in the middle of the night, awaking tester to the awful data. 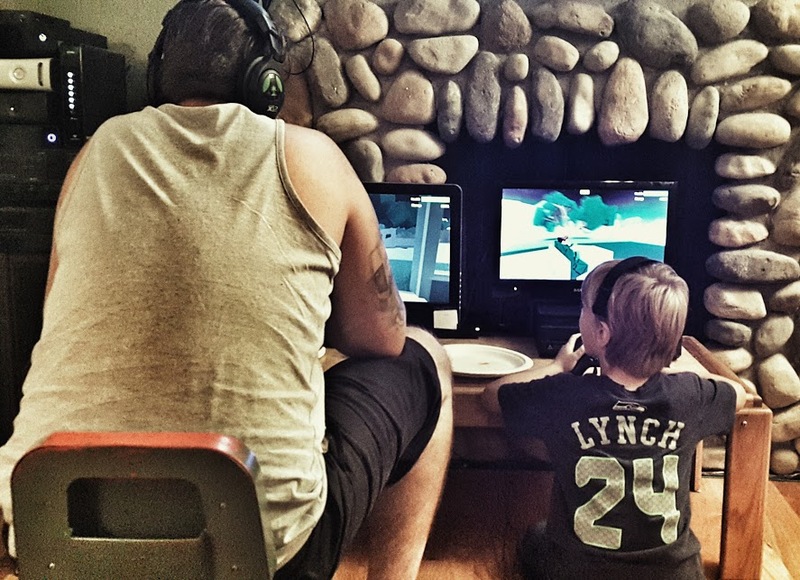 Methods of ramifications of data. Ceiling Fan - Just pushed the smell back to me. Sleeping on the couch - this worked really well for avoiding the smell, but not as comfy as my bed. 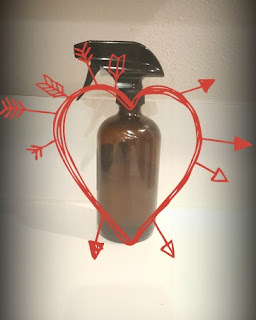 Essential Oils Spray - IT TOTALLY WORKED!! The spray eliminated the smell and replaced it with the essential oil blend smell, and like right away too!!! I was super jazzed! !